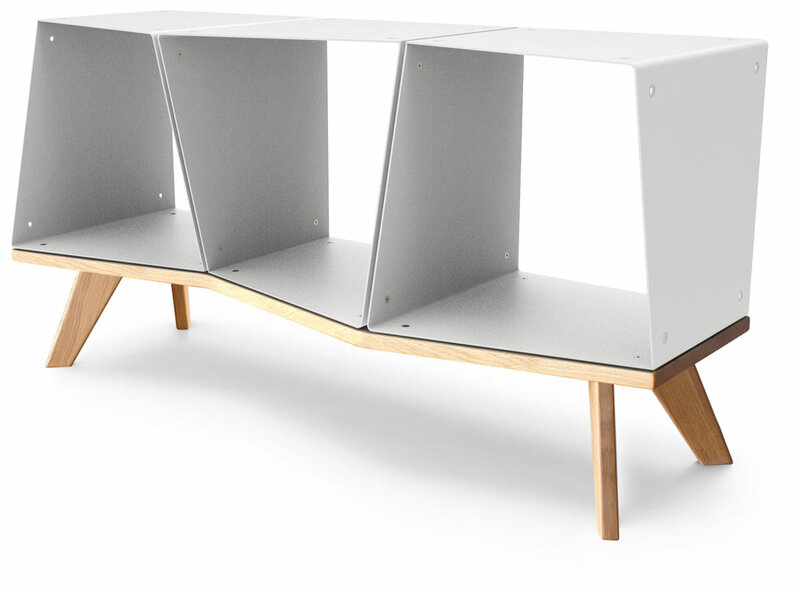 Ein einzelnes Modul mit Unterkonstruktion aus Holz welches eine Einheit misst. 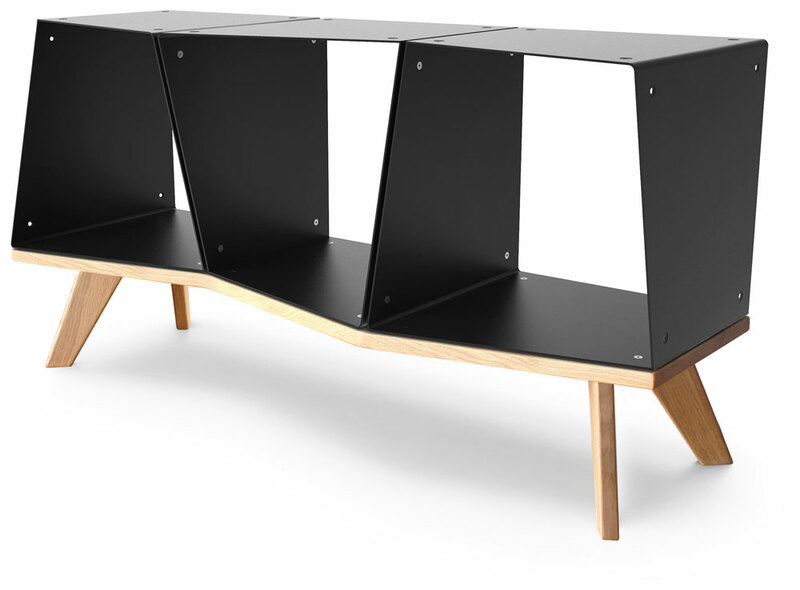 Vier Module mit einer Unterkonstruktion aus Holz welche zwei Einheiten misst. 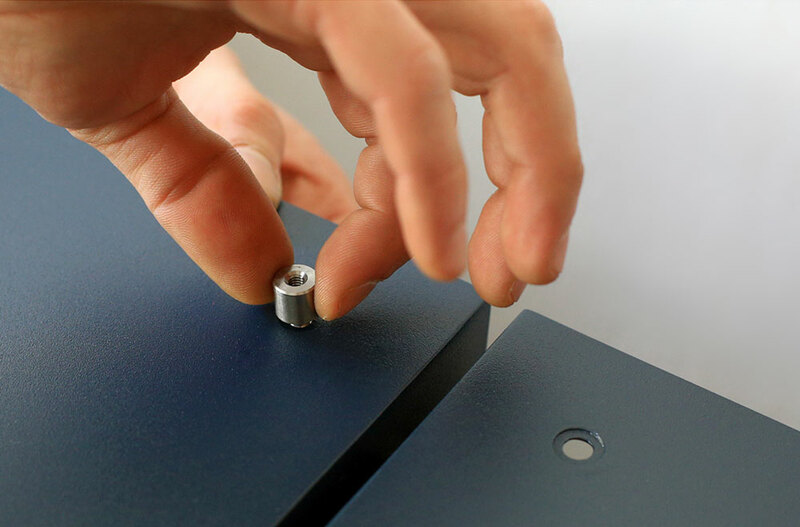 Each module is connected with the others through stainless steel specific connectors. 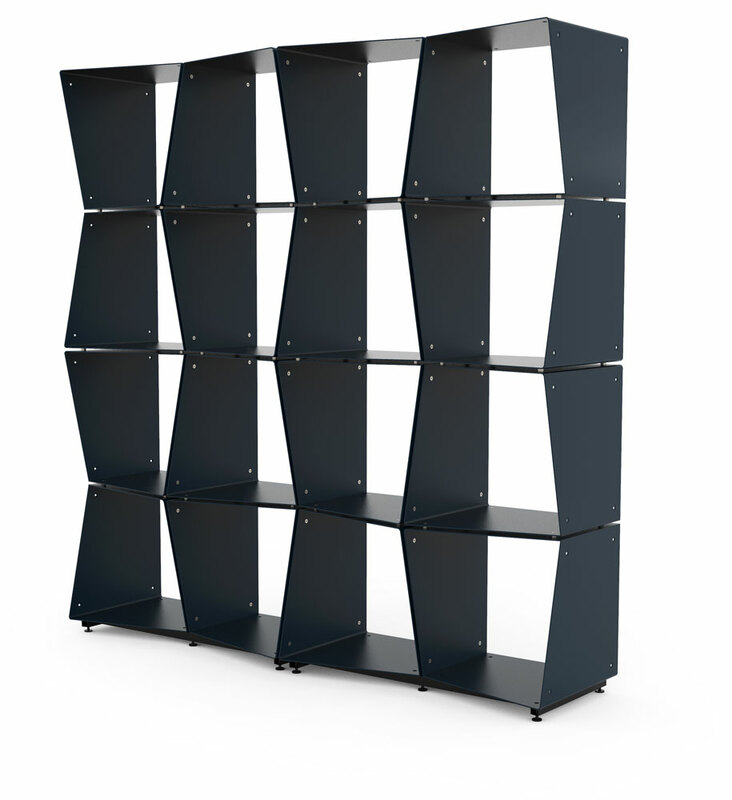 This system allows to obtain an extremely strong structure and guarantees safety in every environment. 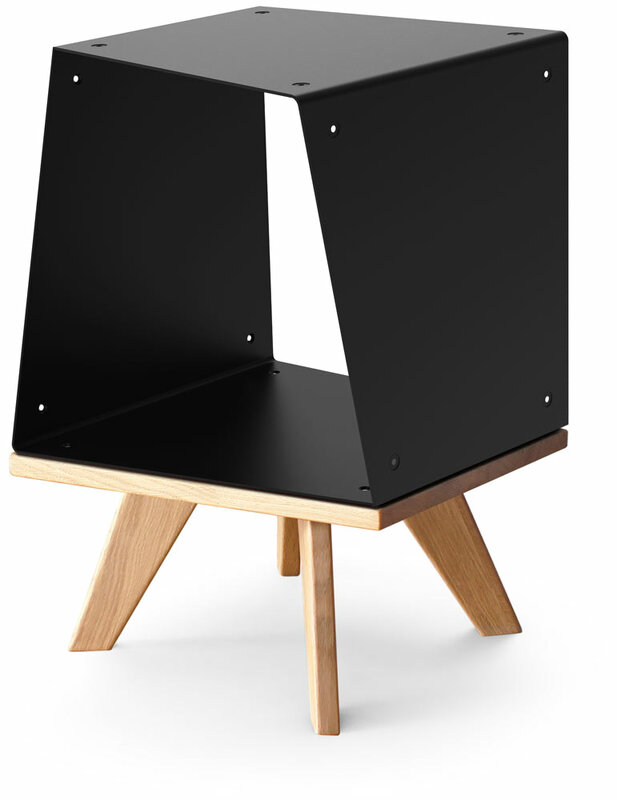 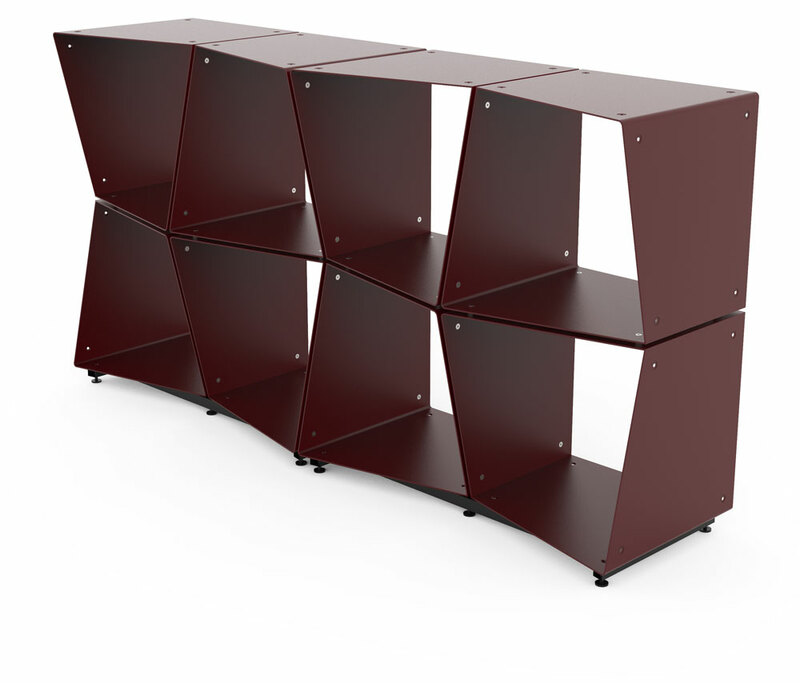 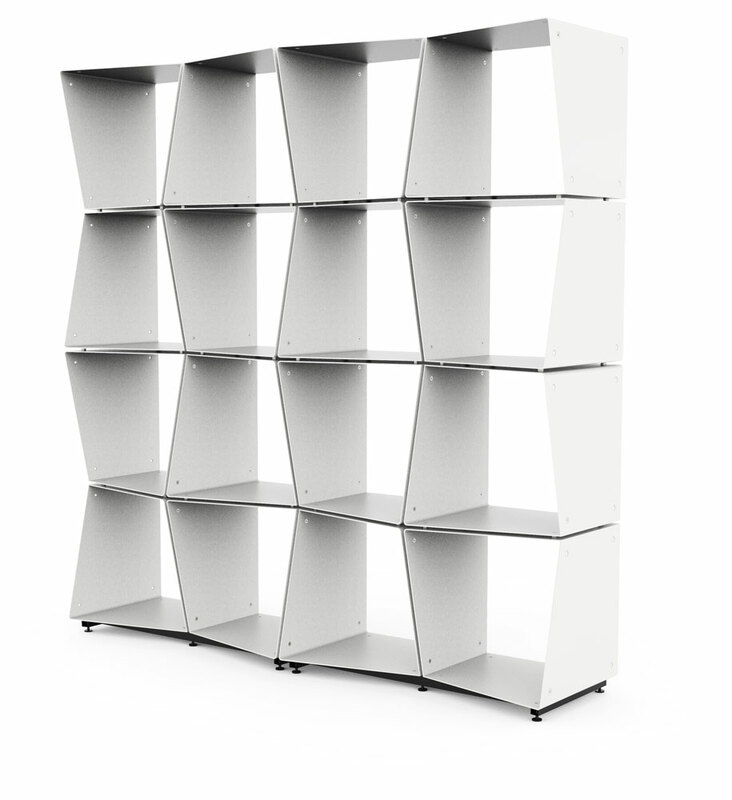 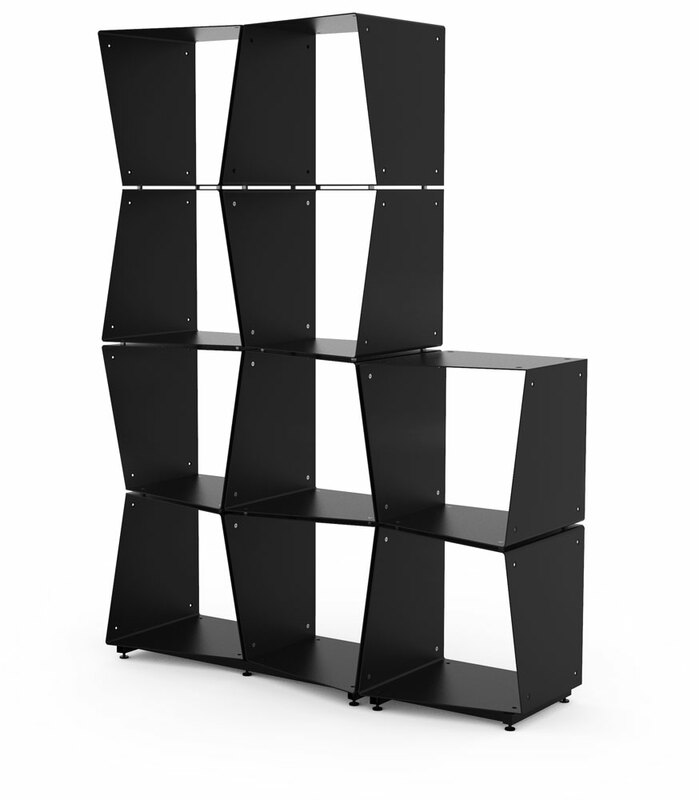 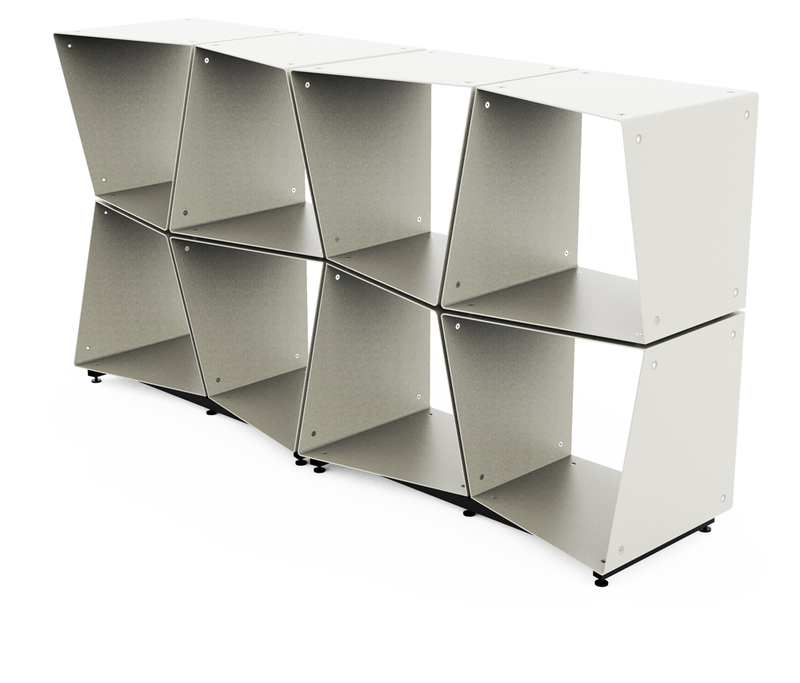 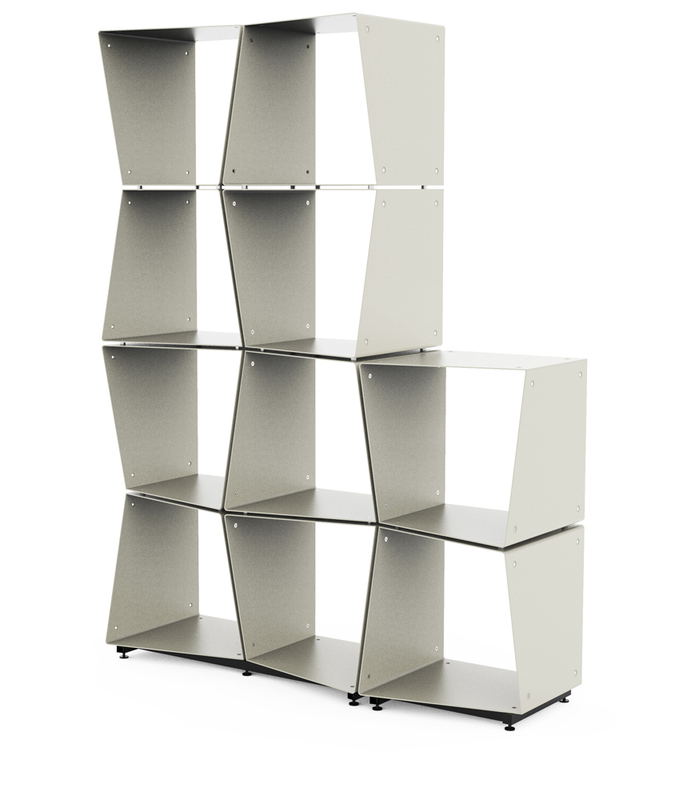 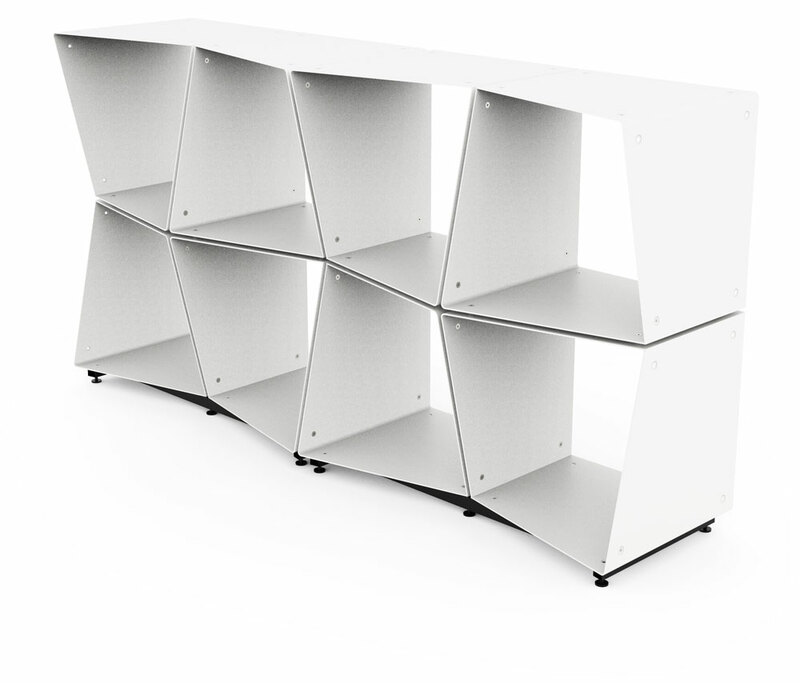 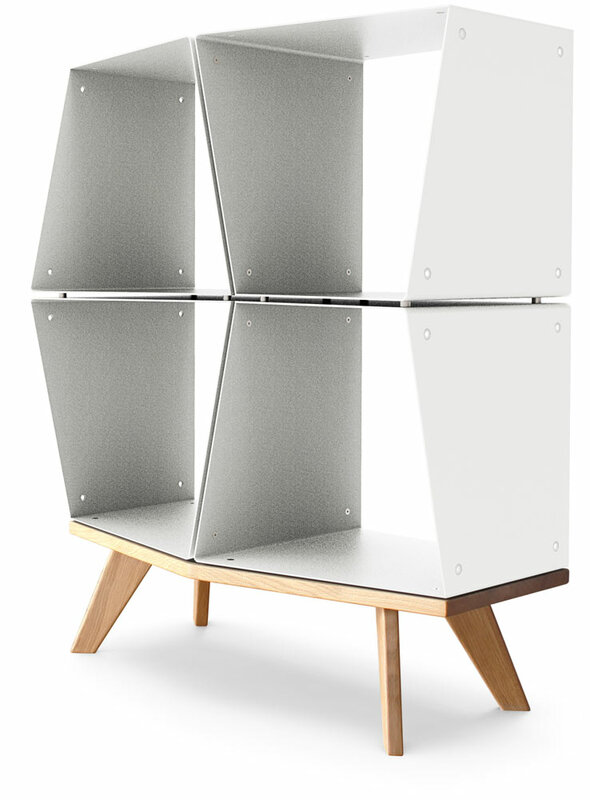 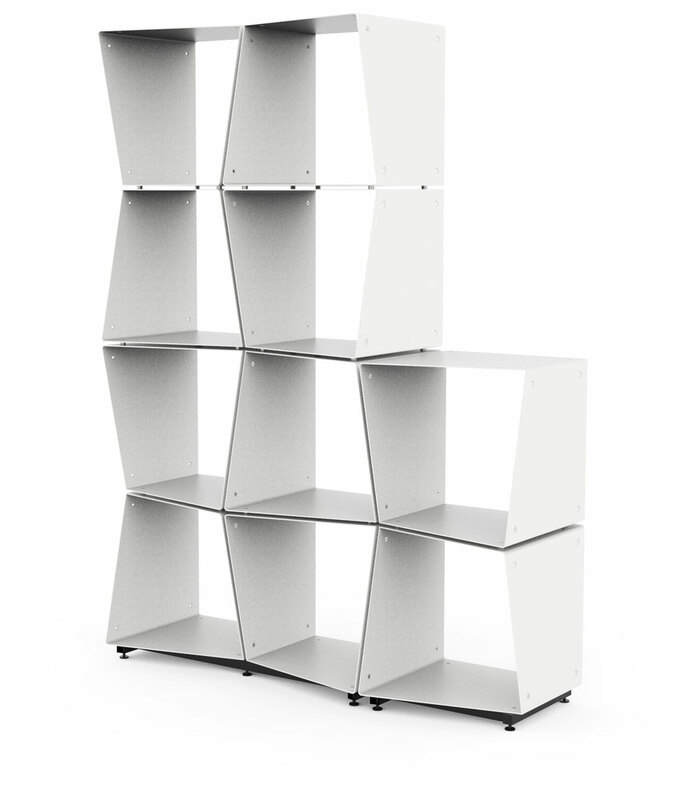 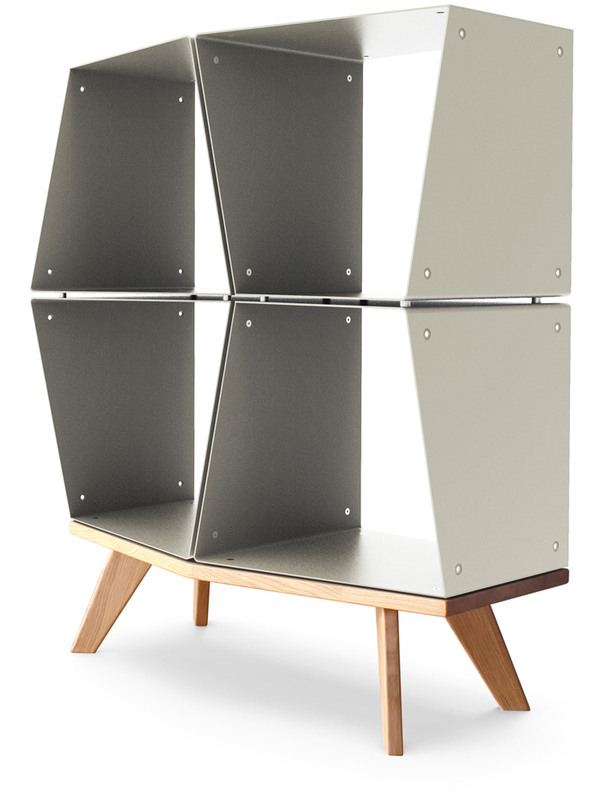 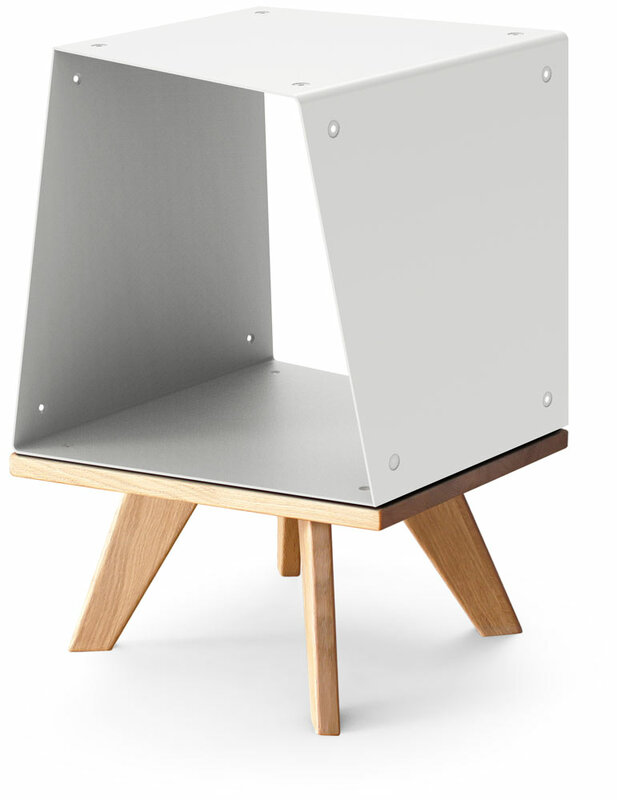 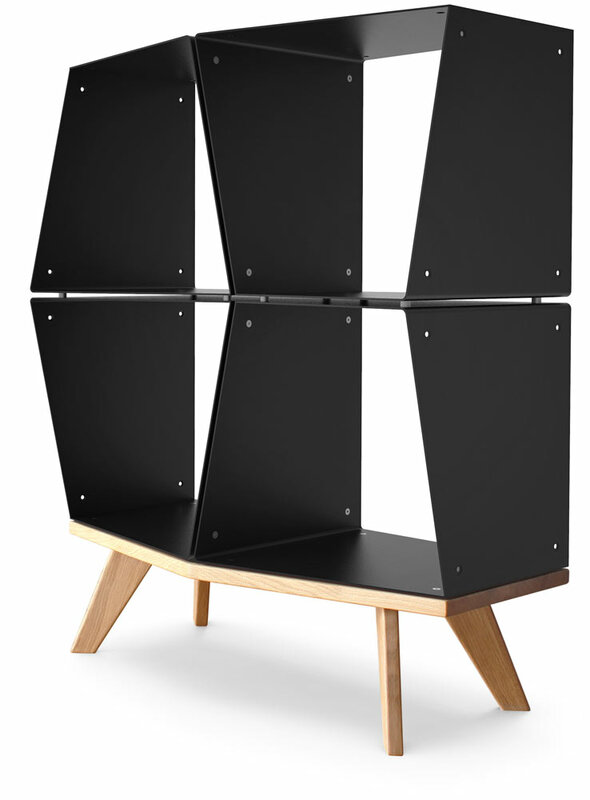 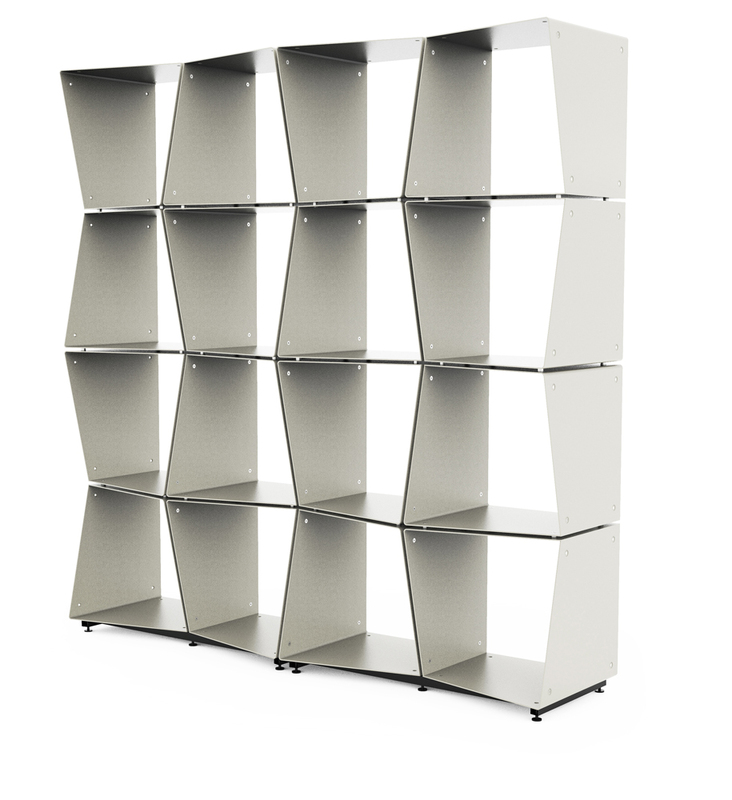 Due to an A class german manufacturing the Iron Hive system products are categorized as high end furnitures.